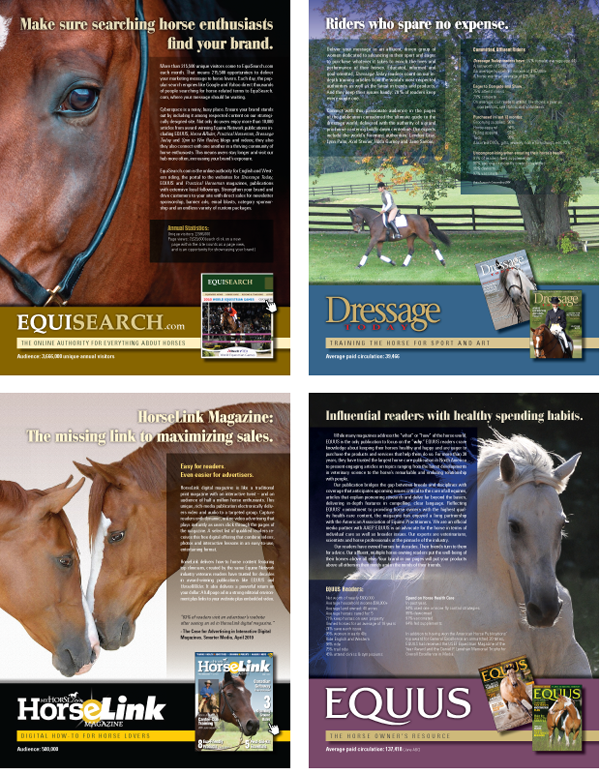 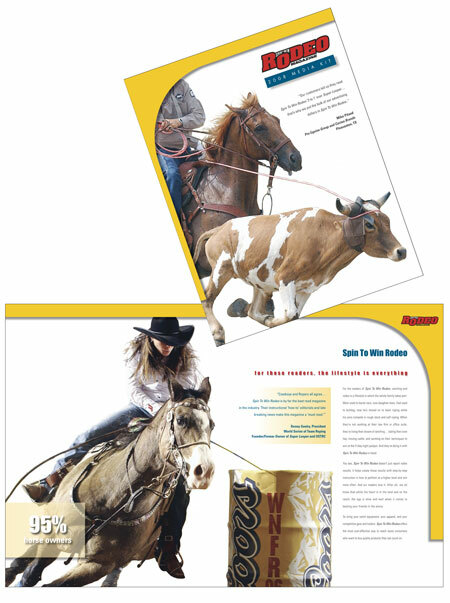 Selection of 4 pieces out of 17+ for the 2011 Media Kit for Equine Network/AIM - publishers of Dressage Today, American Cowboy, EQUUS, and many more popular national equestrian magazines and websites. 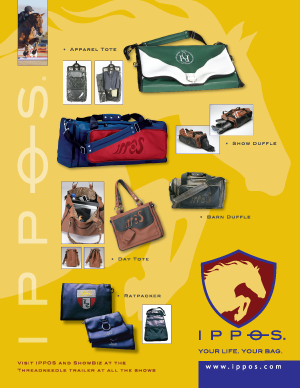 In conjunction with Horsefly Creative. 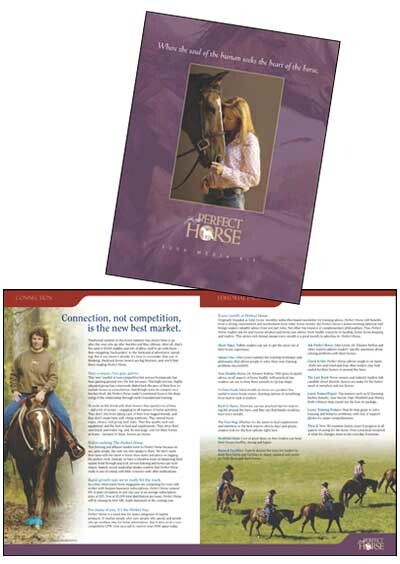 John Lyon's Perfect Horse, Trail Rider and Spin to Win. 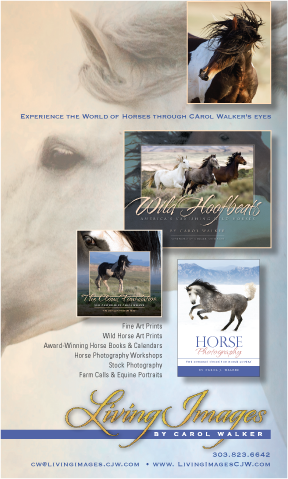 In conjunction with Horsefly Creative. 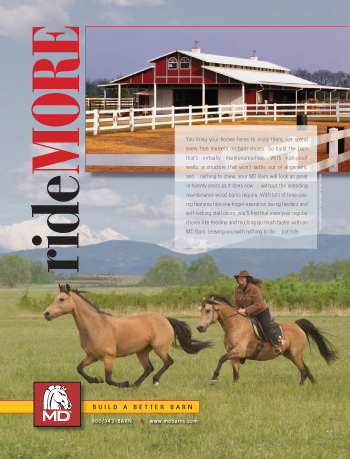 National Ad Campaign for MD Barns, created in conjuction with Horsefly Creative.